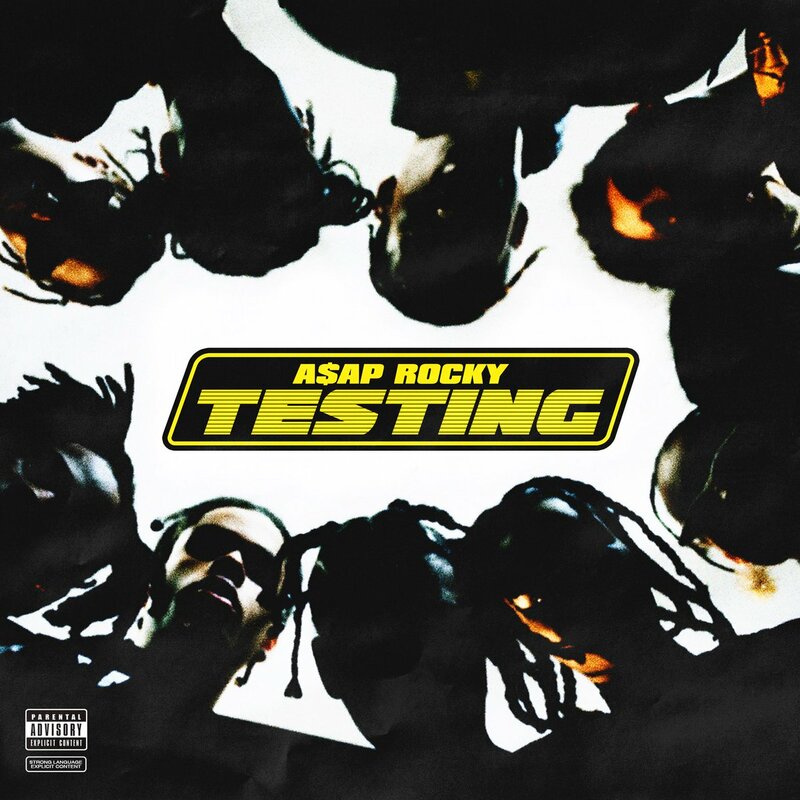 New A$AP Rocky 'Testing' Album Dropping This Friday? New A$AP Rocky ‘Testing’ Album Dropping This Friday? A$AP Rocky’s been teasing his forthcoming album for a while now and started the week by announcing that its finally done plus sharing the cover art. Now Testing is expected to drop this coming Friday as the rapper took to Instagram to share a photo with the caption simply reading, “525” which is May 25th. It was then later confirmed by Complex’s recent cover story with Rocky that indeed the drop is here but then Tyler The Creator added fuel to the confirmation when he jump unto Rocky’s Insta comments to see if the album was dropping on Friday or nah.